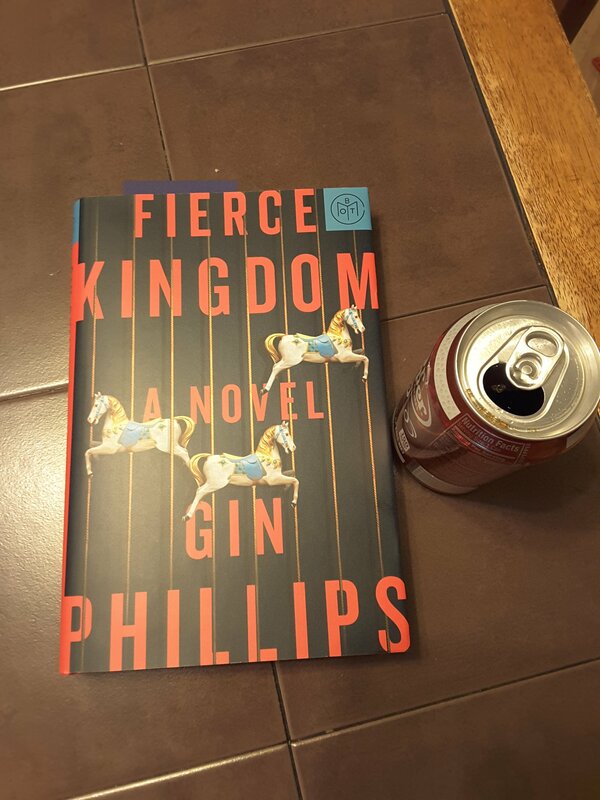 🌟🌟🌟🌟Fierce Kingdom by Gin Phillips. A pleasant day at the zoo with her 4 year old son quickly becomes panic and tragedy in every direction. Searching for safety, someone else, no not someone else, somewhere safe. A Mom fighting for her child and her child ‘s safety and a child unaware of the situation and too young to truly understand the depth of it, but mesmerized by the unknown. A novel so well written it keeps every page turning until help is on its way, or is it? This book is a true anxiety driven rollercoaster that will keep you guessing at the bottom of every page including the last one. Almost too realistic. If you choose to read this book please at the end of every chapter remind yourself this is only a story, because the intensity is so real you will feel it.